Nice yummy Jawa Mee with lots of 'liew' (condiments).....yum yum! It took me some time to locate this restaurant which is famous for it's Jawa Mee. You can find many reviews about this wonderful dish that is served here but the direction to this place is rather vague. In order to find the place, you can refer to my concise map below. 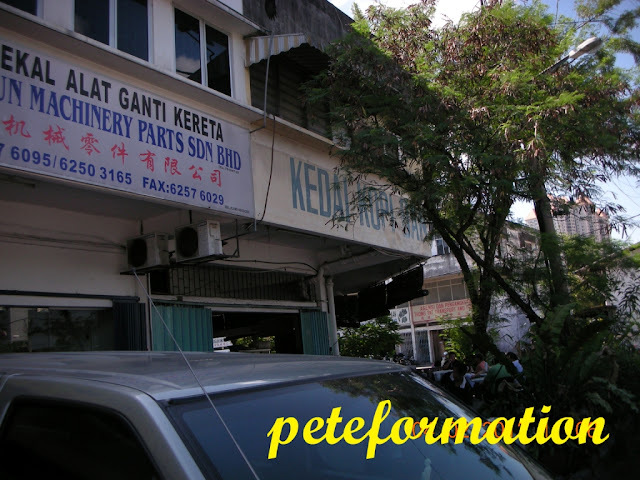 Hoi Kee is located in the midst of busy light industrial shoplots and factories, mainly in the automobile business. Parking around this area is a headache, so get ready to park your car a little further away or you might risk getting it scratched by forklifts that move in and out of the factories and warehouses. The jawa mee has thick gravy that is a little spicy with a tinge of sweetness in it. I like the crispy prawn fritters that came with it. At RM4.50 per plate, this is reasonable price! The lady owner and assistant manning the stall are very friendly too, despite the popularity they received. We spoke in Hokkien.....heh, heh, good lah, 'ka ki lang' (own people), LOL! 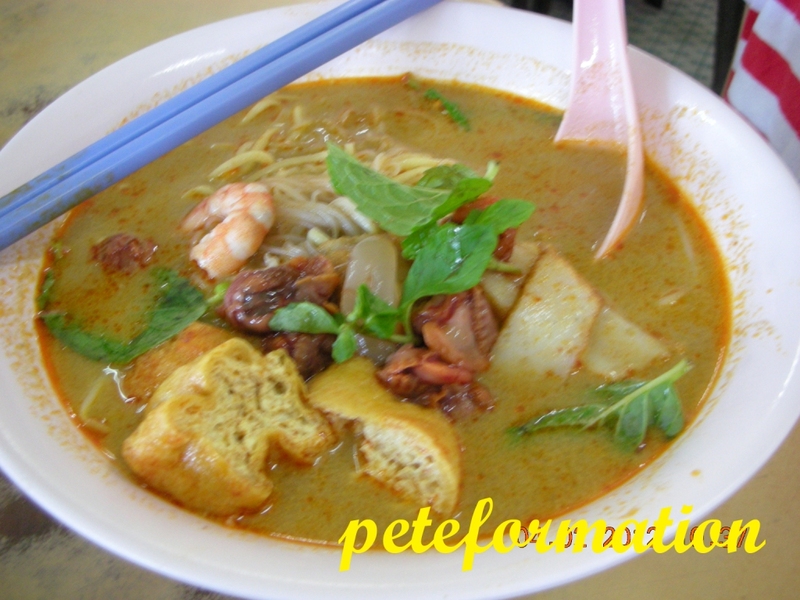 This is one of the best curry mee that I have tasted and it made it to my must have curry mee list. The gravy is creammy but not very thick. The combination of chili and spices is just perfect. I love the taste very much. It is a little similar to the Sisters Curry Mee in PJ but I like this one more. My youngest son insisted that he wanted char siew and chicken rice. The serving is rather generous and what I like is they have a generous portion of spring onions with oil accompanying the dish. Can you notice it in the photo below? 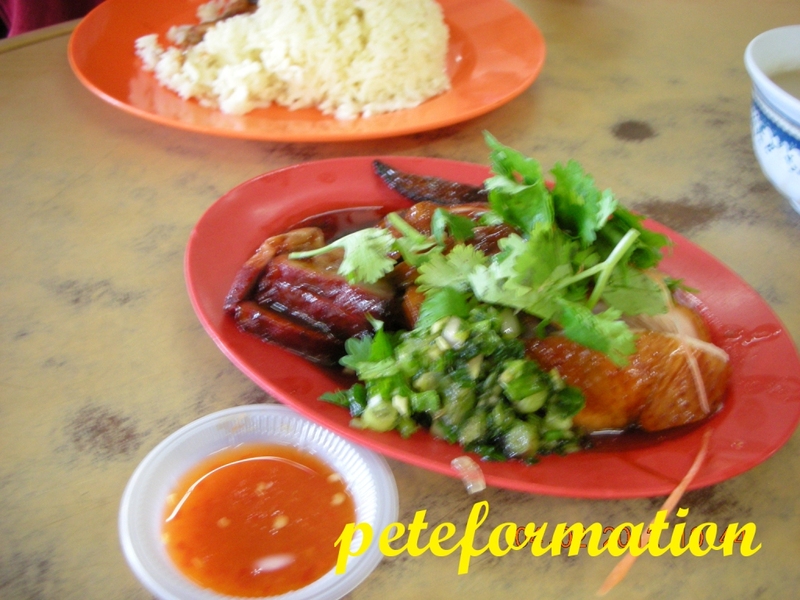 Sorrylah...the photo a little blur....my son can't wait to get his hands on the chicken and char siew.....ha ha ha! I miss eating cockles..esp the red ones.. those were the days when I used to take them! 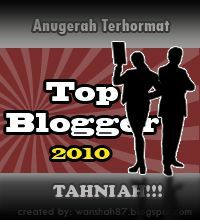 one day I will visit Malaysia and you can take me to all these wonderful places, lol! Ya...I would want the mee jawa. RM4.50 only, so much ingredients. Yummmmm!!!!! The curry me pales in comparison. Wah, 'ke leng na' (hokkien for Indian) mee @ Jawa mee, hahaha, that's how we call it here. I like it with lots of prawn fritter. Willing to add extra $$ to top up the fritter. The curry noodle doesn't really look good here. The soup is too plain. How it tasted?